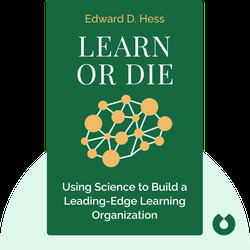 Learn or Die (2014) makes a strong case for personal and organizational learning as a survival tool in today’s fast-paced business world. 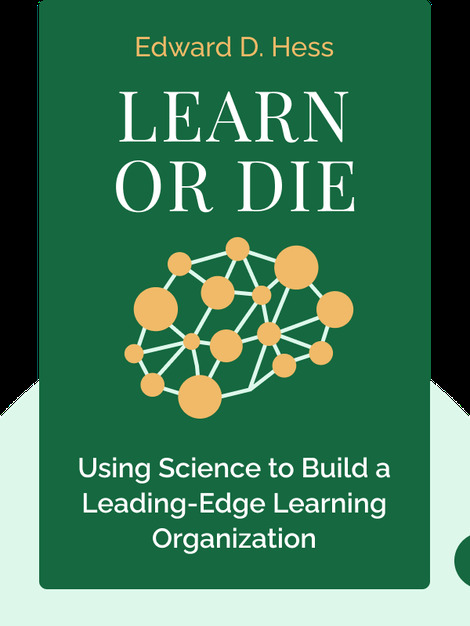 Full of practical tips, the book presents a framework for how individuals and organizations can create an environment that fosters life-long learning. Edward D. Hess is a professor of business administration at the University of Virginia Darden School of Business. He has written a number of books on personal growth, leadership and entrepreneurship, including The Road to Organic Growth and Grow to Greatness.